The time is ripe to redesign the symbolism we project onto ourselves and the world around us. Working with a divination tool which associates "feminine" with "passive" has become unacceptable to me. If this is a stereotype which I want to help cure from the world around me, it is essential that I start with my personal habits. I realise that perhaps there are more people in this world who want to use their magick to channel evolution in the sphere of "gender roles". Perhaps if I reach out to the on-line community, we can make this deck a reality for all those who are interested. 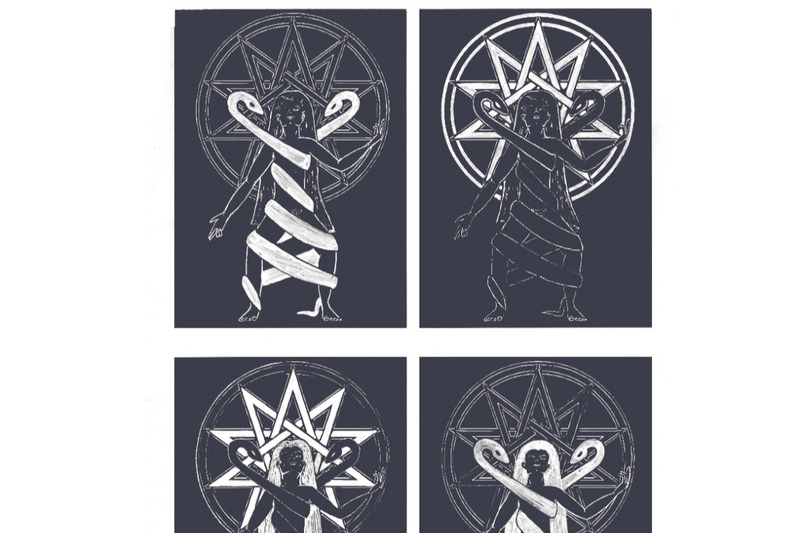 A pledge of 33 euros or more will guarantee a print of the deck. Receiving money through this crowd funding campaign would allow me to work on the development of this deck as a first priority, and would accelerate the eventual availability of the usable deck. 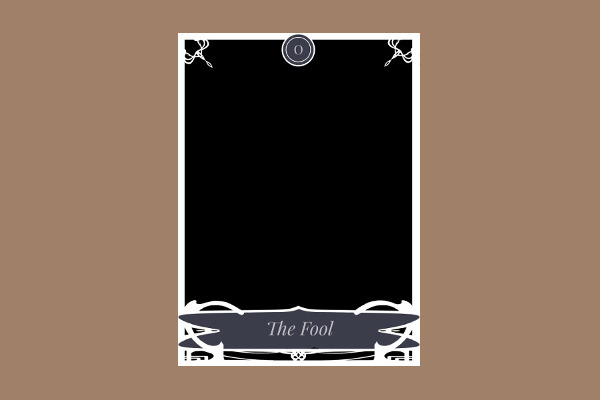 Eventually, I would like to offer a physical deck as well as a digital deck (pdf at least, hopefully a small program or app to draw cards). I am a full time, single parent, working hard to support my self, the child I care for, and the community I live in through polyculture/permaculture and various artistic endeavors.